Blocked drains and gutter cleaning in Yorkshire. Get your drains unblocked today! Are your drainage systems clogged and causing inconvenience? Blocked drain problems at your premises can be easily detected. Slow draining sinks, gurgling sounds from your plug-hole and overflowing toilets are tell-tale signs of blocked drains. No matter the issue with your drainage system, you can rely on us to set it right. With years of experience in servicing domestic and commercial drainage systems, we have helped countless property owners clean their drainage pipes and maintain their homes well. From grease to sludge, sand and other debris, our high performance pressure washing equipment will clean the stubborn waste right off. If you are looking to get your drainage systems cleaned, look no further than T C Drains. Whether domestic cleaning or commercial sewage blockage removal, you can rely on us to do a thorough and professional job. Faults or obstructions in drainage systems, especially in underground piping works can sometimes be difficult to identify. You can trust T C Drains to provide reliable CCTV drain surveys. From root growth to stubborn waste accumulation, you can rely on us to locate the obstructions and remove them completely. Since no structural alterations are involved, you can be assured that your drainage systems will not be damaged in any way. Are your gutters and drains blocked? Tree roots can penetrate into drains and cause damages to your guttering and pipe works. Moreover, it can cause waste blockages and disturb your drainage systems. You can get your pipe works cleared with reliable roof cutting services form T C Drains. We provide thorough root removal work and ensure that your pipes are patched up properly. We specialise in quick response work and ensure that you get the best services in the shortest possible time. The guttering systems in buildings help prevent water stagnation on roofs and walls. Any obstructions in the gutters lead to water seepages into walls and ceilings. From waste removal to guttering repairs, we have the expertise to help maintain your guttering systems well. 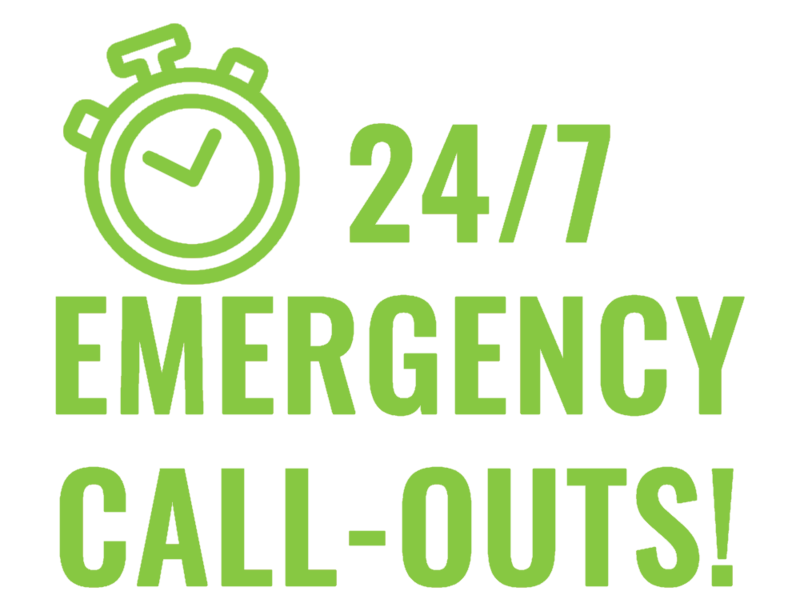 You can rely on us respond to your calls quickly and ensure that the gutters are cleaned and unblocked in no time. Whether drain pipe replacements or connection repairs, you can rely on us to do a thorough job. Broken drain pipes and sewage systems can cause major inconveniences at your property. From overflowing waste to bad smells, it can be a very dangerous nuisance to you. You can now get your drain pipes repaired and maintained by the team of drain specialists at T C Drains. You can now get your drain pipes repaired and maintained by the team of drain specialists at T C Drains, we pride ourselves on providing a fast response to your enquiries and assure you of being the first team to help you out. Blocked drains and gutter cleaning in Yorkshire. Get your drains unblocked today! We provide thorough root removal work and ensure that your pipes are patched up properly. From waste removal to guttering repairs, we have the expertise to help maintain your guttering systems well. Broken drain pipes and sewage systems can cause major inconveniences at your property. From overflowing waste to bad smells, it can be a very dangerous nuisance to you. Broken drain pipes and sewage systems can cause major inconveniences at your property. From overflowing waste to bad smells, it can be a very dangerous nuisance to you. Whether drain pipe replacements or connection repairs, you can rely on us to do a thorough job. We pride ourselves on providing a fast response to your enquiries and assure you of being the first team to help you out. From drain repairs to CCTV surveys and root cutting, we are a one-stop solution to all your drainage problems. Get in touch for our professionals to survey your drainage systems and make the necessary repairs. Get in touch with Drain Local for excellent drainage maintenance work. Besides offering a wide range of drainage & guttering services, we are also experienced emergency specialists who will be the first to respond to your drainage problems. No matter the issue, you can rely on us to get it sorted out quickly and thoroughly.